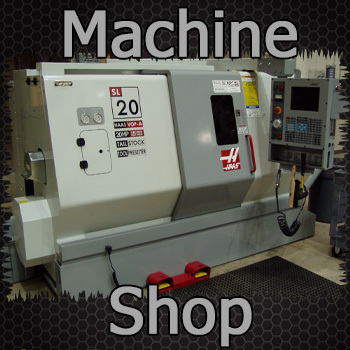 Payment – Derby City Supply, Inc.
We offer a wide variety of payment options. 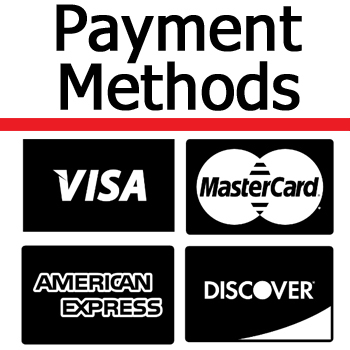 For your convenience, we accept Visa, MasterCard, Discover, American Express and PayPal. For established customers, we also accept company checks. New accounts will typically start out as credit card only, then once established, they can be transitioned over to terms. All accounts are subject to our terms and conditions. All monies due and owing to Derby City Supply, Inc. shall be considered delinquent if payment has not been received within 30 days from invoice date, unless other arrangements have been made. All delinquent invoices are subject to one and a half percent interest (1 1/2%) until paid (18% per annum). Customer is responsible for all cost associated with the collection of delinquent invoices, including but not limited to; collection fees, attorney fees, court costs, filling fees and other related expenses.